Welcome to J. 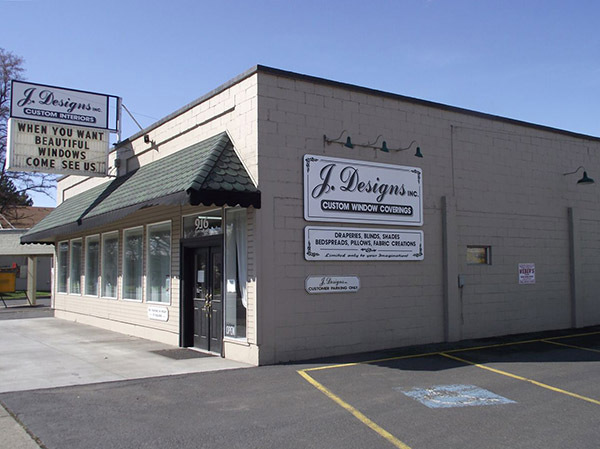 Designs Inc.
Making your windows beautiful, and your window coverings functional, is our consistent goal. 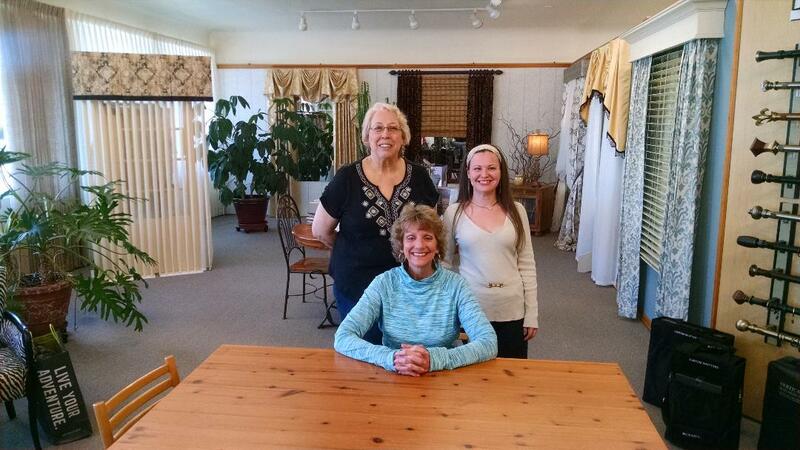 We design, engineer, and construct draperies, top treatments, bedspreads, pillows, and many other fabric creations. We are able to work “outside the box,” because we do it all ourselves. When others say they can’t do it, we can! 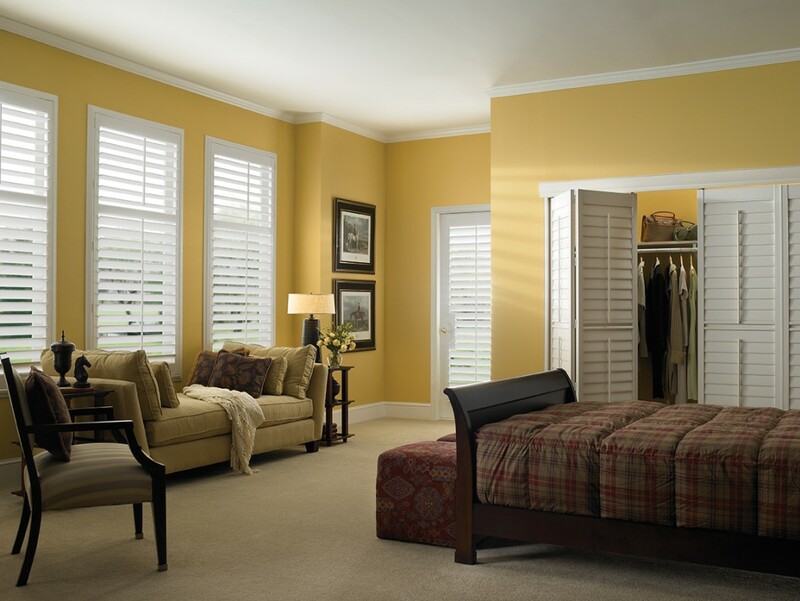 We do any or all phases of your window covering projects, from designing to installation. We have a beautiful showroom with thousands of fabric samples and products to choose from. We also offer C.O.M. (customer’s own material) design, fabrication and installation services. You just tell us what you want, and we’ll do the rest! Or, let us guide you through the process if you are uncertain. Come visit our showroom and workroom–you’ll be inspired!